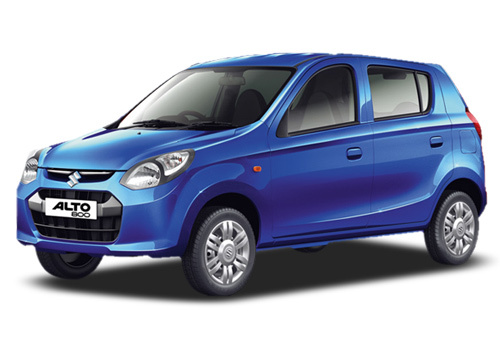 Market leader Maruti Suzuki has launched its entry level small car 'Alto 800' in India. The car which offers a new styling is 15 percent more fuel efficient than the older model. Digital clock integrated in speedometer. Detent pin technology and cable type transmission.